To end its 14th season, Northwest Dance Project showcases three original and eclectic contemporary works, including the world premiere of an untitled piece by internationally acclaimed resident choreographer Ihsan Rustem, featuring live accompaniment by Portland-based electro-acoustic musician Savage Nightingale. 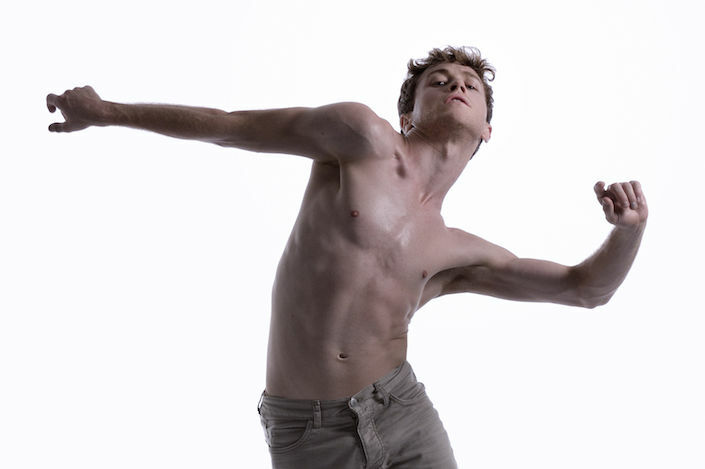 Then reality, memories, and dreams intertwine in MemoryHouse, choreographed by artistic director Sarah Slipper. Rounding out the evening is Israeli choreographer Danielle Agami's playful This Time Tomorrow.